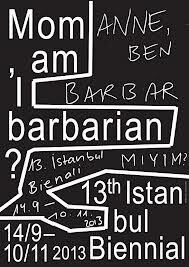 The Istanbul Biennial has as it goal the turning of Istanbul into a meeting point within the visual arts for artists and viewers from different cultures. Held every two years since 1987, the Biennial brings together new developments in the visual arts and presents them to its visitors. 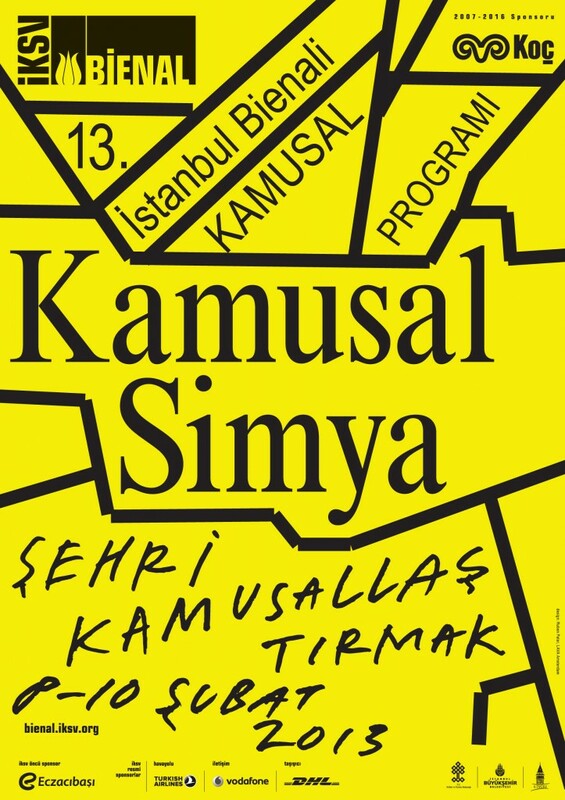 Today like the Venice, Sao Paulo and Sydney Biennials, the Istanbul Biennial is well known and its prestige is widely recognized. It attracts famous visual artists not just from Turkey but from around the world, and plays an important role in bringing internationally known names and shows to the city. The exhibitions, panels, conferences and workshops held in the course of the Biennial offer the opportunity, both for art students and visitors, to understand current artistic developments and important debates dominating the world of art today.